Every year, Derek attends Portland's H.P. Lovecraft Film Festival & CthulhuCon, and 2018 was no different. At the festival, Derek met with Chris McMillan (The Shadow Over Portland), Dominique Lamssies (House of Silent Graves), and David Heath (Dave's Corner of the Universe) to talk about some of their favorite things about 2018's festival. After that, you'll hear the panel Of Vampires and Space Rocks: The Lesser Known Cosmic Horrors, moderated by Chris. Panelists included Dominique and Derek, as well as game designer Kenneth Hite (Ken and Robin Talk About Stuff) and author Ray Garton (Ray Garton Online). Hold on to your sanity! 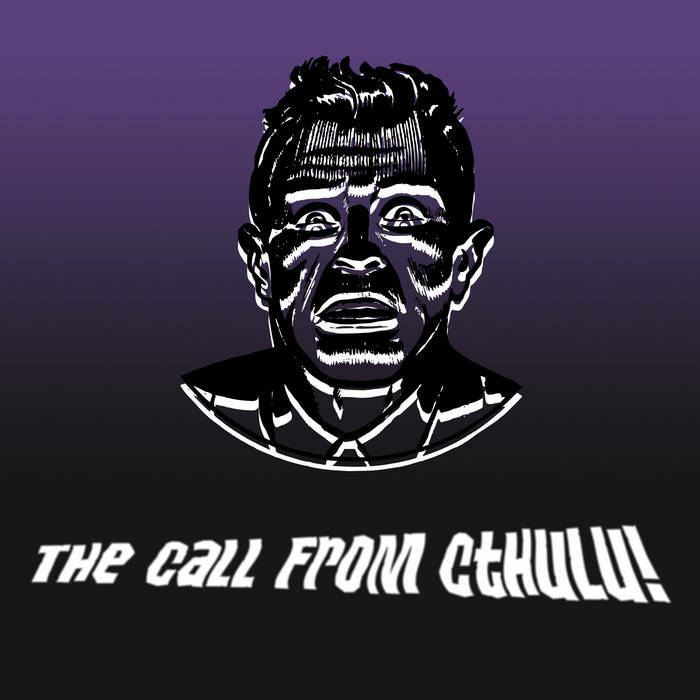 The opening and closing song "Creepin' Up The Coast - Instrumental" (The Call FROM Cthulhu - InstruMENTAL) appears by permission of Aloha Cthulu! Monster Kid Radio Feedback Special!